You may be wondering want it takes to become a Ballet dancer. Whether you want to be a prima ballerina or just learn a few steps the initial path is the same. By joining a Ballet class which teaches a recognised syllabus you will receive the necessary basic training. We teach the International Dance Teachers Association Ballet syllabus and offer OFQUAL accredited grade examinations. 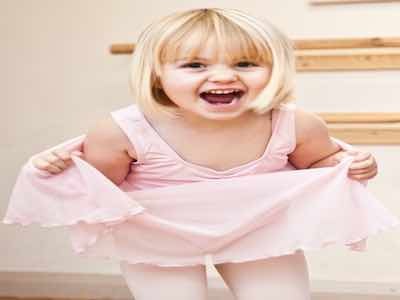 Ballet is considered the best training for children who want to excel in dance as the requirement for excellent posture, strength and flexibility can easily be transferred to other types of dance. The number of children taking part in Ballet classes world wide is increasing, with dance allowing children to be more active, socialise and develop creative skills. The weekly exercise targets are currently set at a minimum of one hour per day for children. Although these targets may look daunting at first, children can easily meet the target by attending dance classes on a regular basis and have fun at the same time. 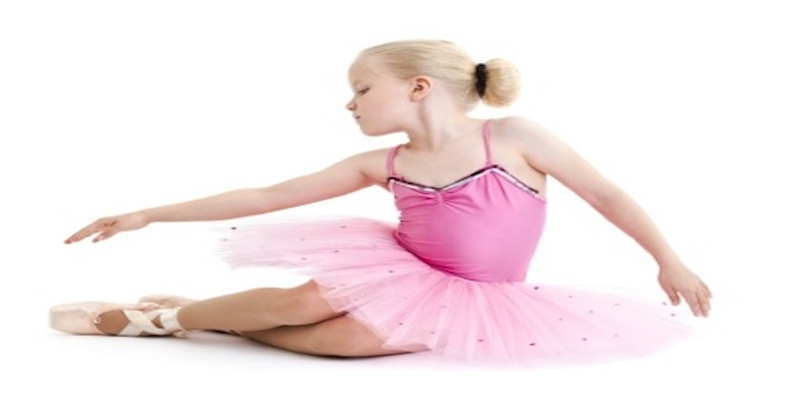 Dance also offers an activity for children who may not consider themselves as ‘sporty’. The benefit of dance is not only that of increased exercise, but the participation in an art form, which is routed in technique, and giving the opportunity for a creative outlet. The skills taught in a Ballet class will be with a child for life. The self esteem and confidence gained by performing, combined with the discipline of learning can easily be transferred to other situations in later life and help build vital communications skills needed in every profession. Enrol Now for a Free Class !